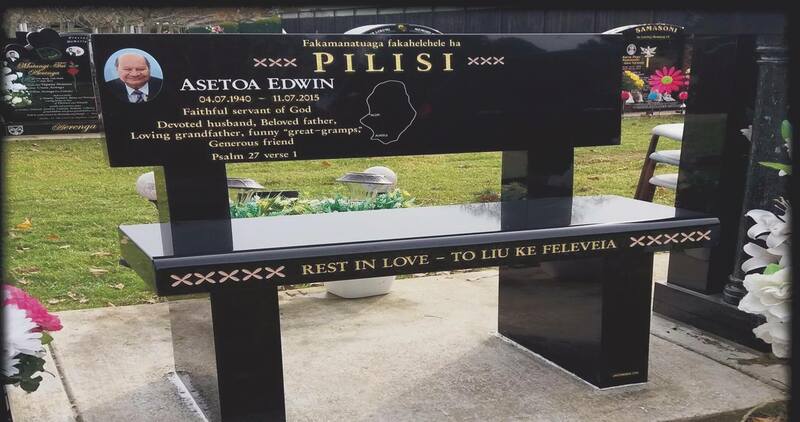 Welcome to Jacobsen Headstones Ltd, local headstone manufacturers, creating personalised memorials and headstones for customers in Auckland and Nation-wide. 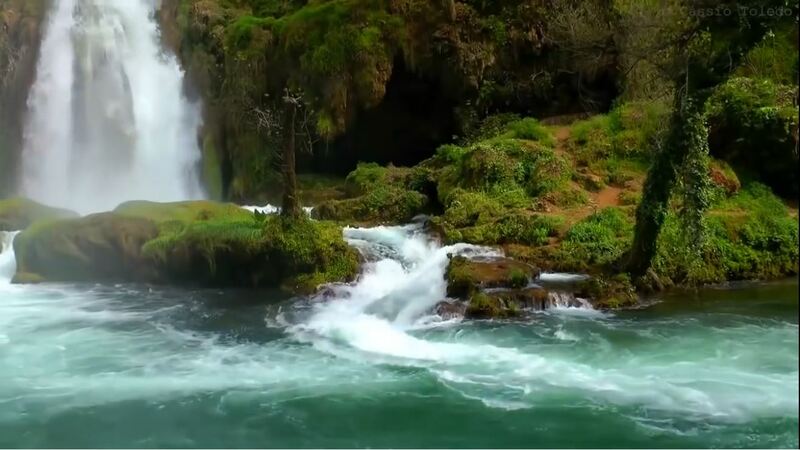 We are a 4th generation, family owned and operated business offering you dependable quality, value and service. For the past 67 years, we have been working with whānau from across the country. 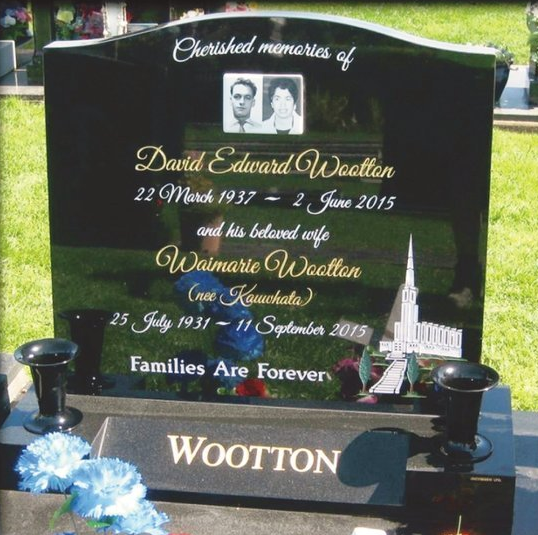 Manufacturing quality headstones and memorials we are a trusted company helping families across the country memorialise their dearly departed. Our artists lovingly craft each headstone using the latest engraving techniques, for beautiful, lasting results. We understand how important it is to have a gravestone marker or headstone that represents your loved ones and celebrates their life. We offer over 120 different designs to choose from, with custom options available. 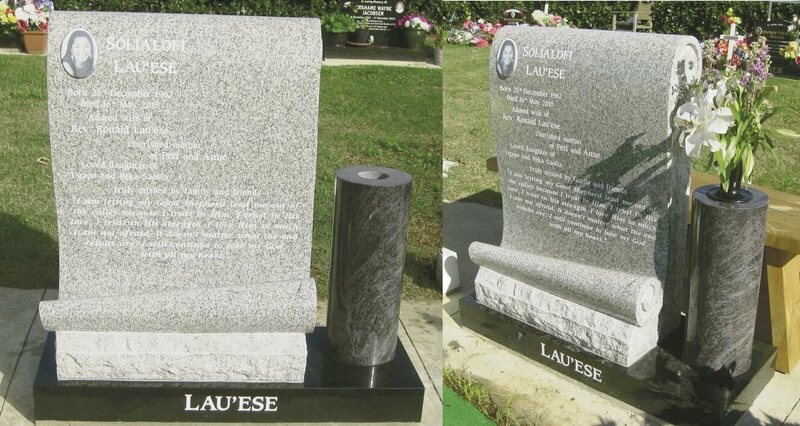 The making of a headstone is a very specialised craft, with the engraving process being one of the most important parts. 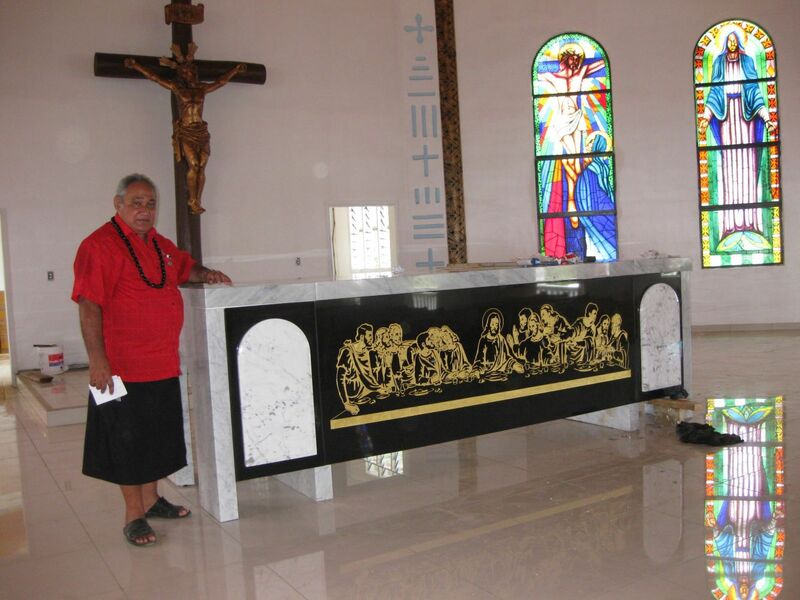 We offer you our courteous attention and personal understanding to ensure a long standing tribute to your loved one. For your convenience we have secure off-street parking and an on-site showroom with displays at our Auckland location. We also offer cremation memorials, bronze and granite plaques, and a range of ornaments, statues, vases and china flowers to enhance your memorial. Speak to our consultants in Auckland today for more details.